Mobile marketing is taking the world by storm. As more and more people take to their cell phones, it opens us to a whole new style of marketing options. Today, there are about 6.8 billion cell phones in use, while there are 7.1 billion people throughout the world. That means that if you’re not paying attention to mobile marketing, your website is missing out. 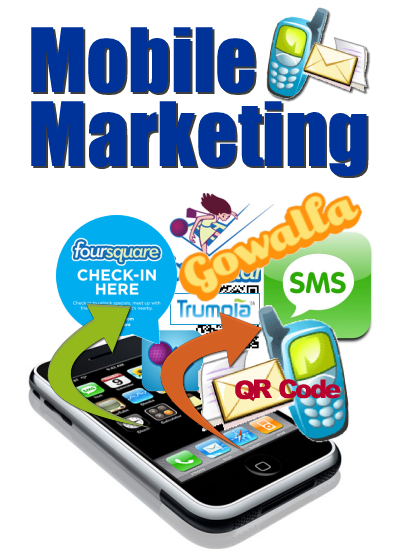 When considering mobile marketing, there are a few things a company needs to think about. First, they need to consider whether they’re going to create a website that works the same on a desktop and a cell phone, or if they are going to have a responsive design site. In addition, a separate app is an option. Each of these are viable options, depending on the marketing strategy you plan to use. People are spending more time on their mobile devices and less time on their desktop computers. 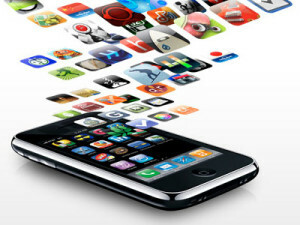 In fact, in 2011, there was 8x the amount of mobile traffic data as there was Internet data in 2000. Those 11 years meant a big push for mobile devices, and we’re just going to continue to see this number grow. Why are people using their phones and tablets? It’s because they’re easy to travel with. You can take your phone anywhere. Your desktop, however, needs to stay in one place.